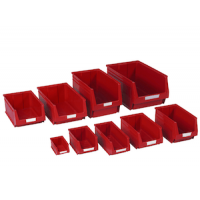 Storage bins are a great way to offer the ideal solution to keeping bolts, screws and other small parts lying around your warehouse organised and easier to access. 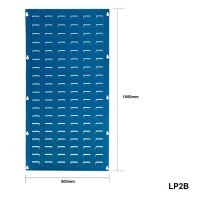 We can provide you with louvre panels which allows you to place storage bins onto the wall, helping to maximise the space you have. 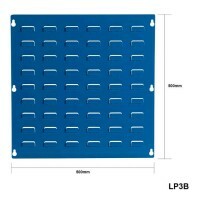 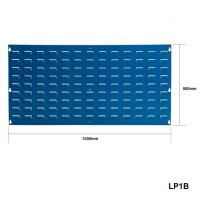 Please note, some storage bins are not suitable for use with louvre panels as they are too large and heavy - these particular storage bins will be clearly marked as 'Not suitable for use with Louvre Panels' in the product title to ensure you get the correct ones. 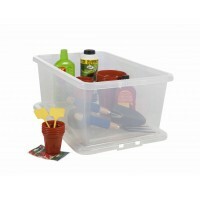 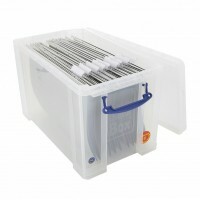 Dalvie also provide you with storage boxes in a variety of sizes to help you store away items in an organised manner.